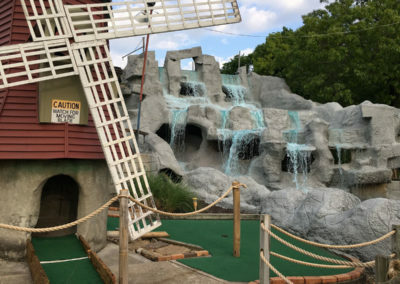 Mini-Golf - Putt N' Stuff Family Fun Center - Putt Putt Mini-Golf, Bumper Cars, and More! 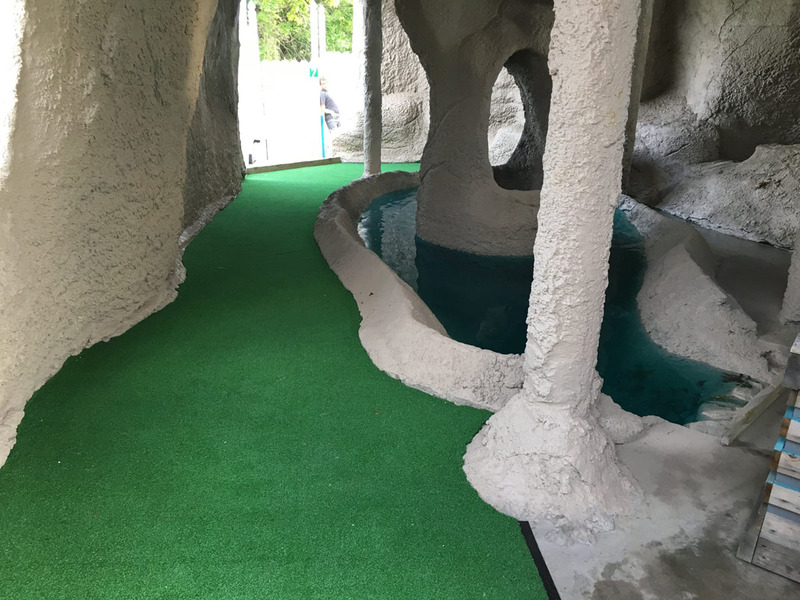 If requested, Putt will open additional hours for groups of 8 or more. 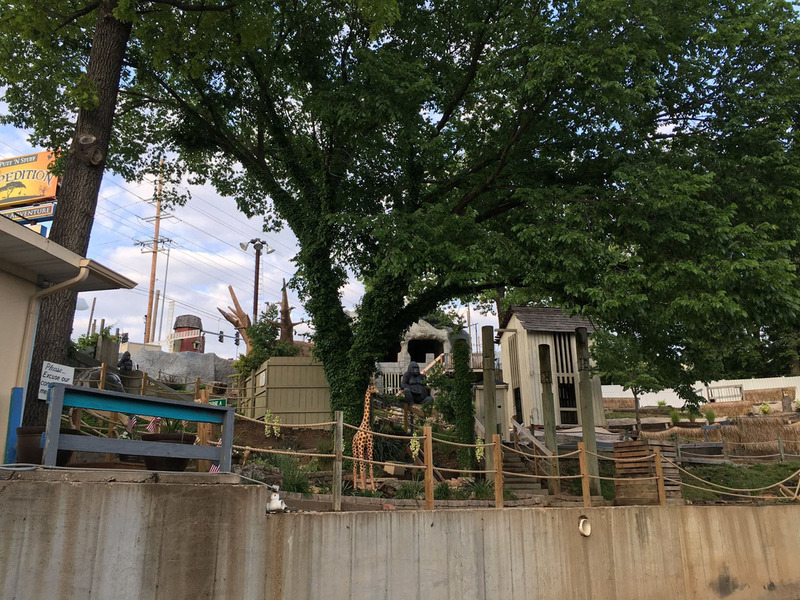 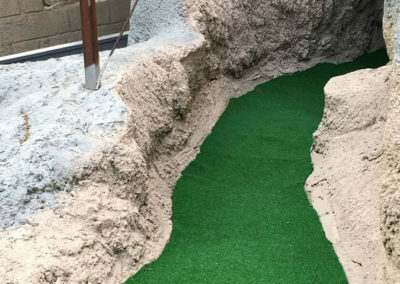 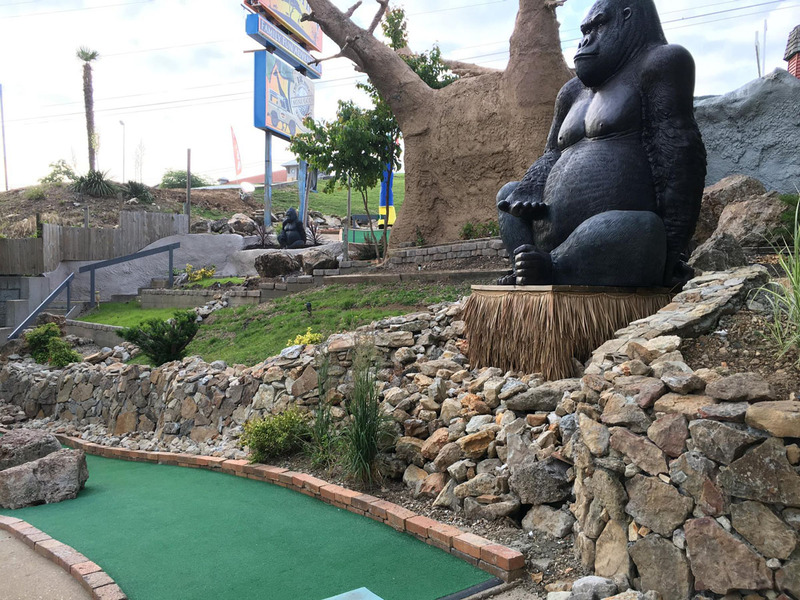 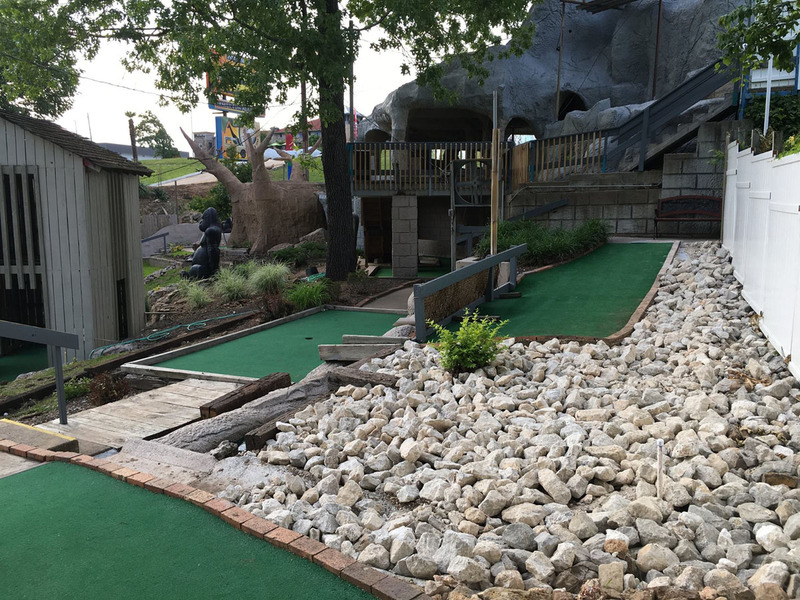 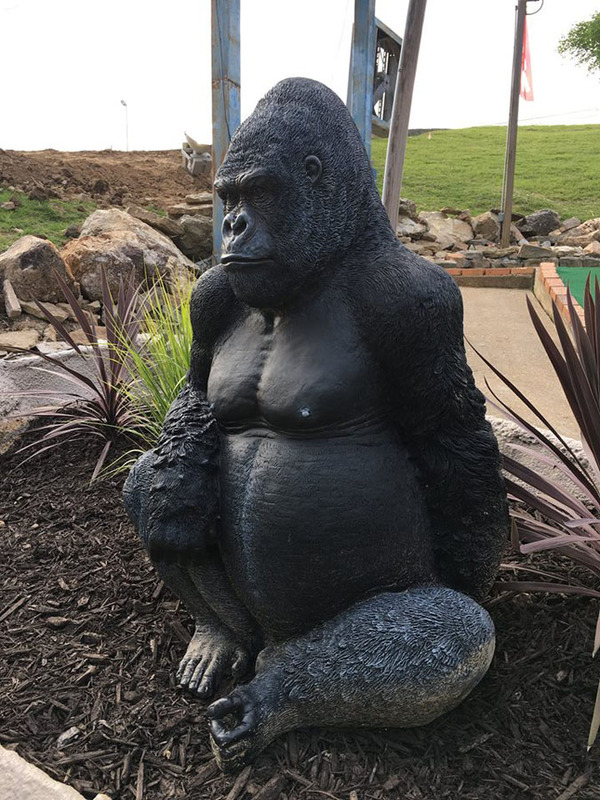 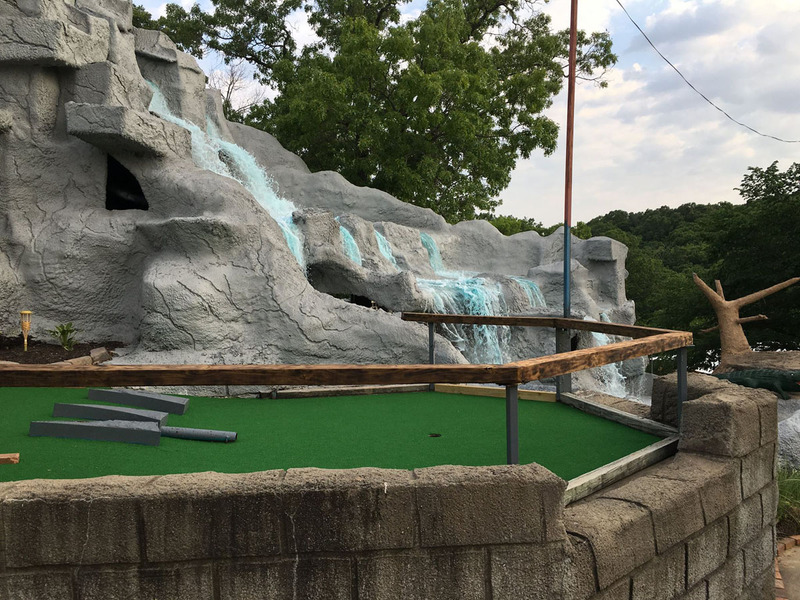 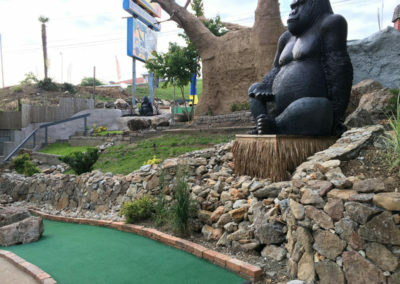 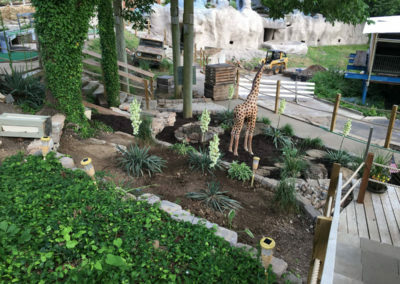 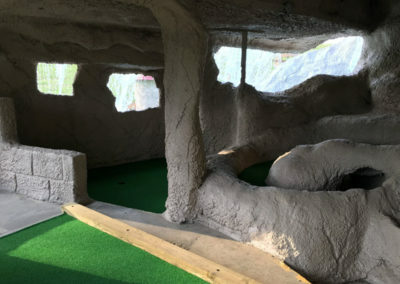 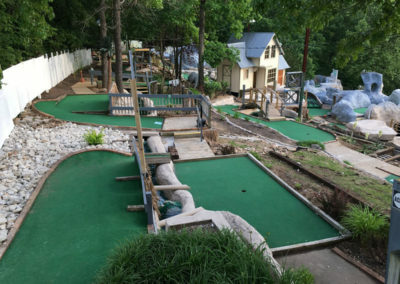 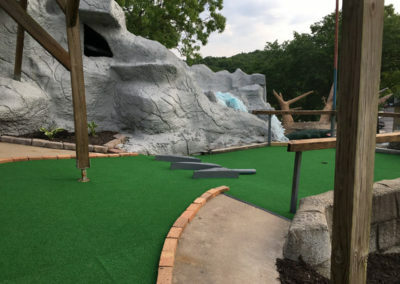 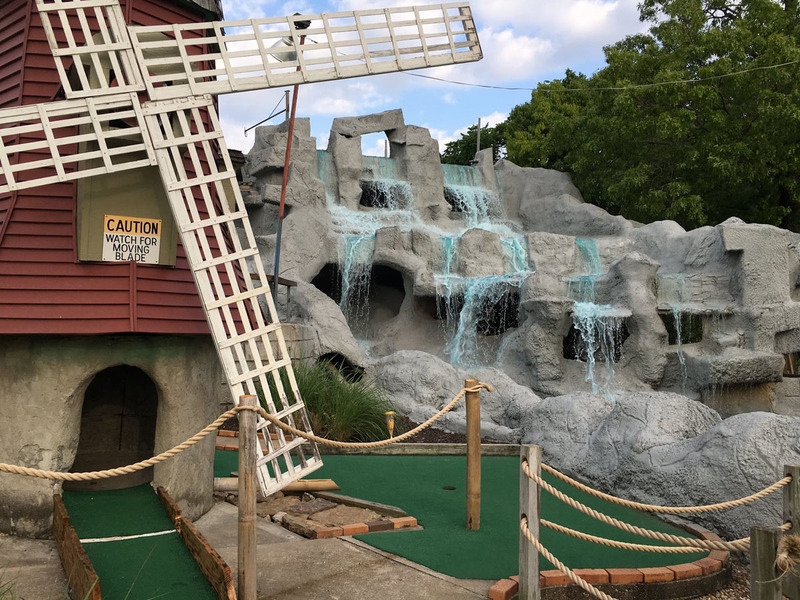 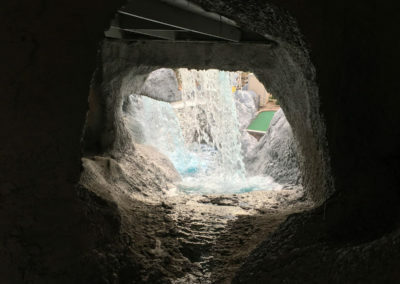 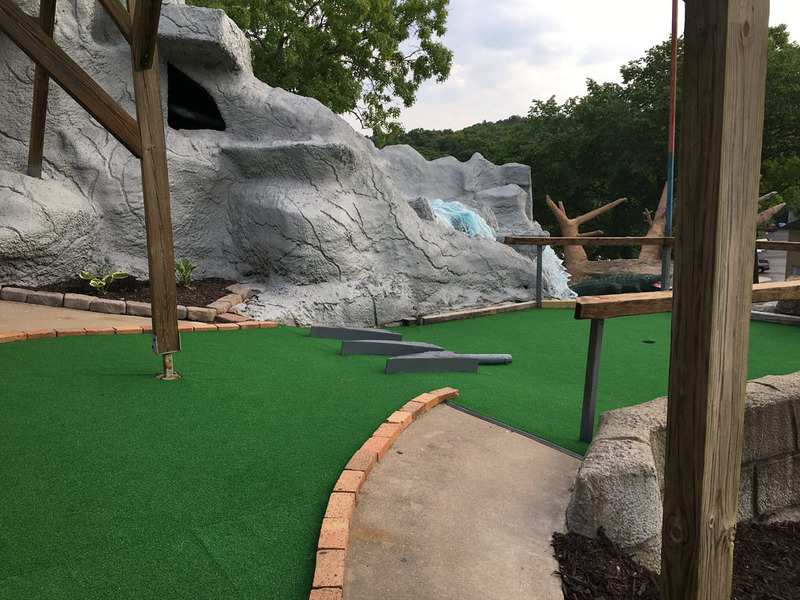 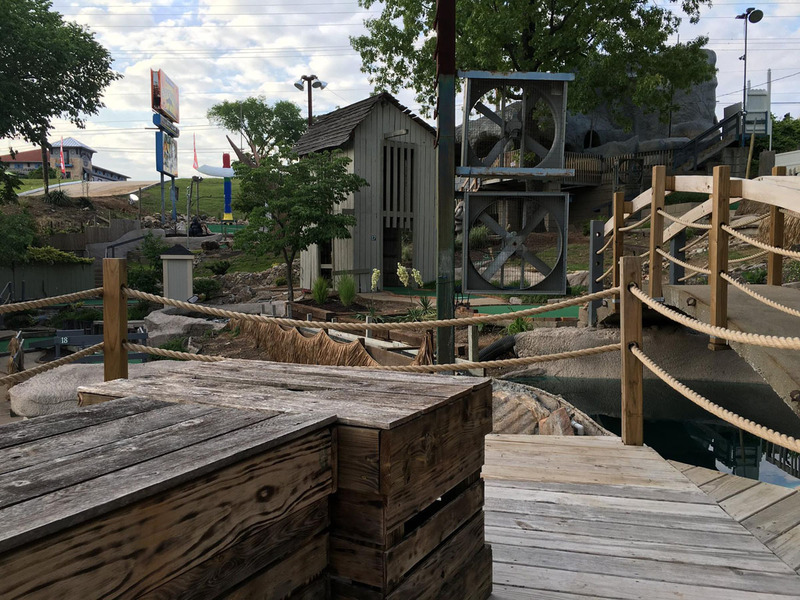 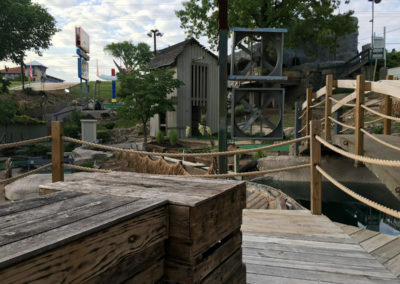 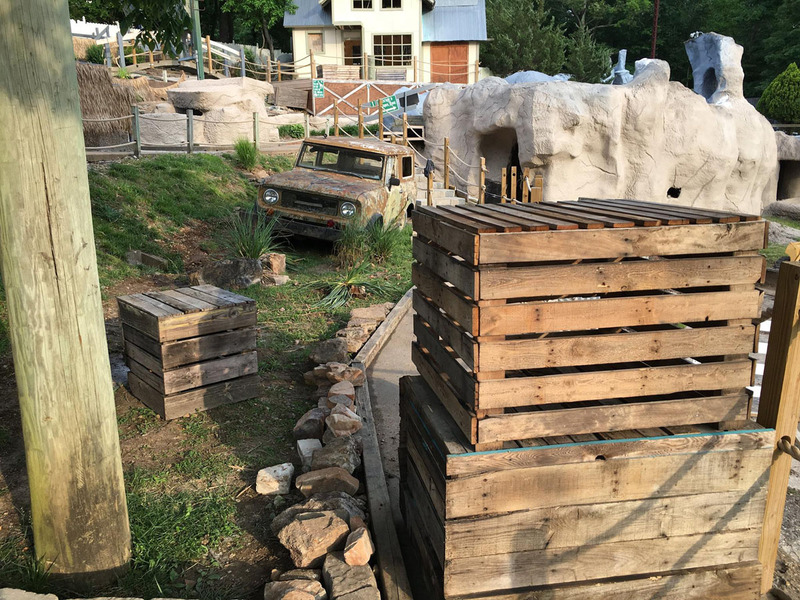 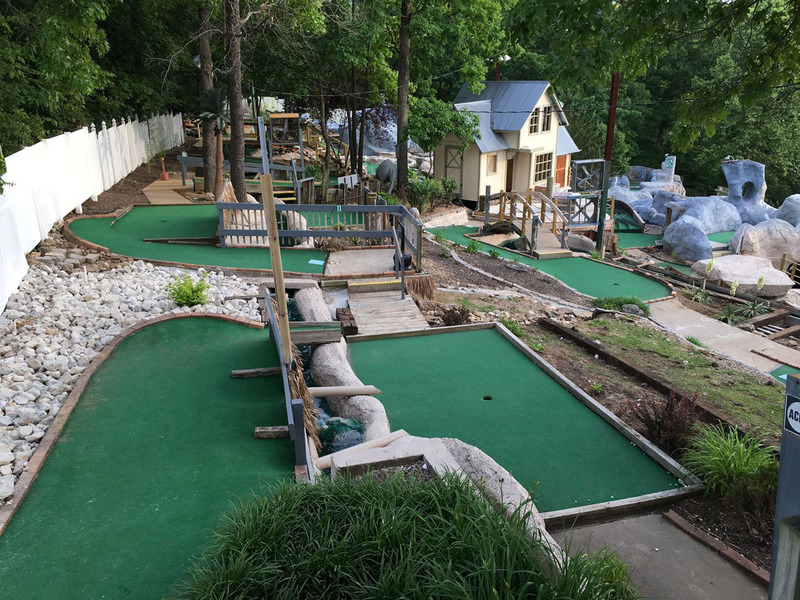 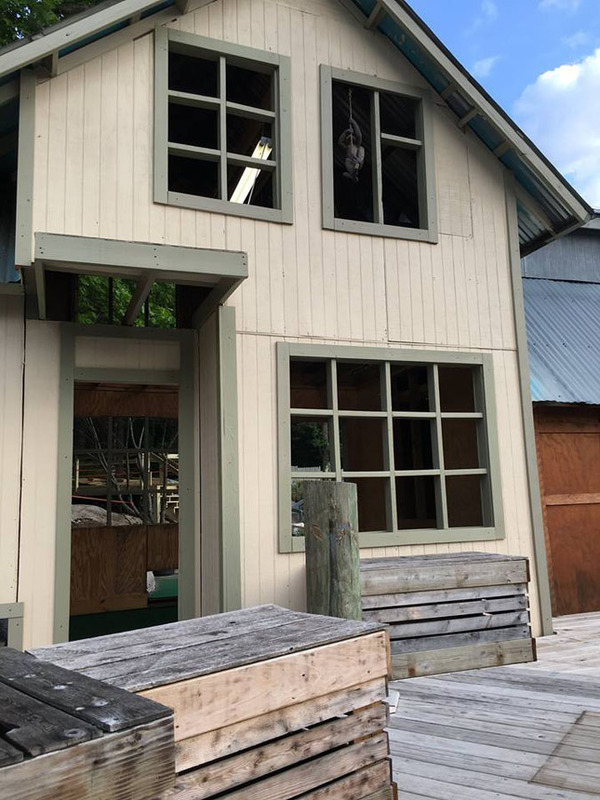 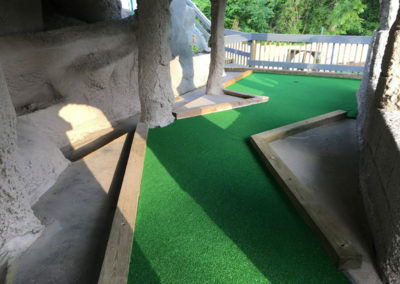 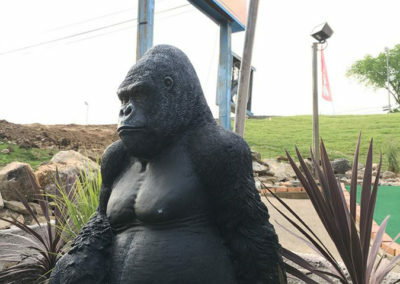 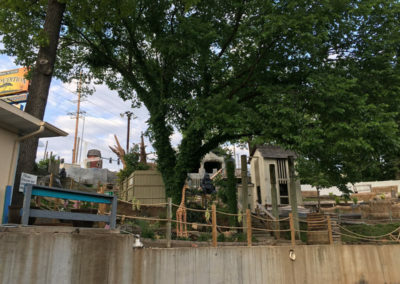 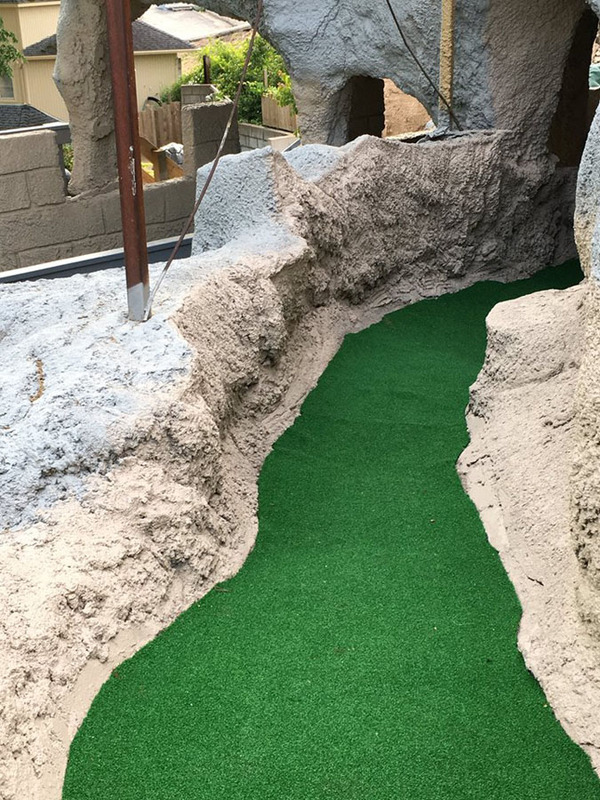 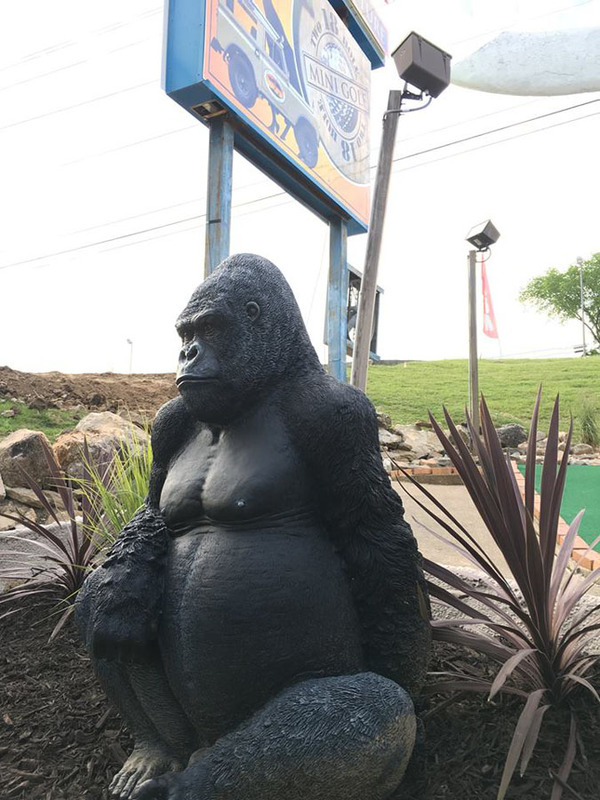 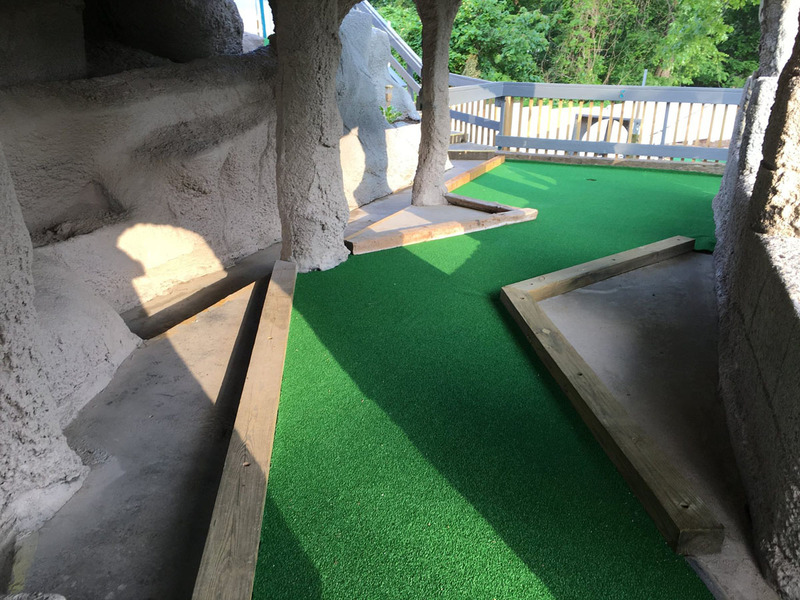 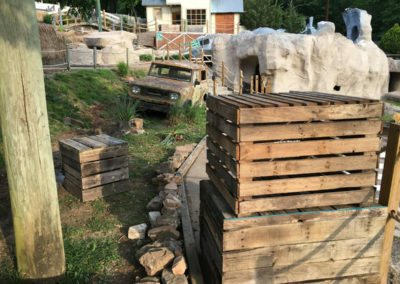 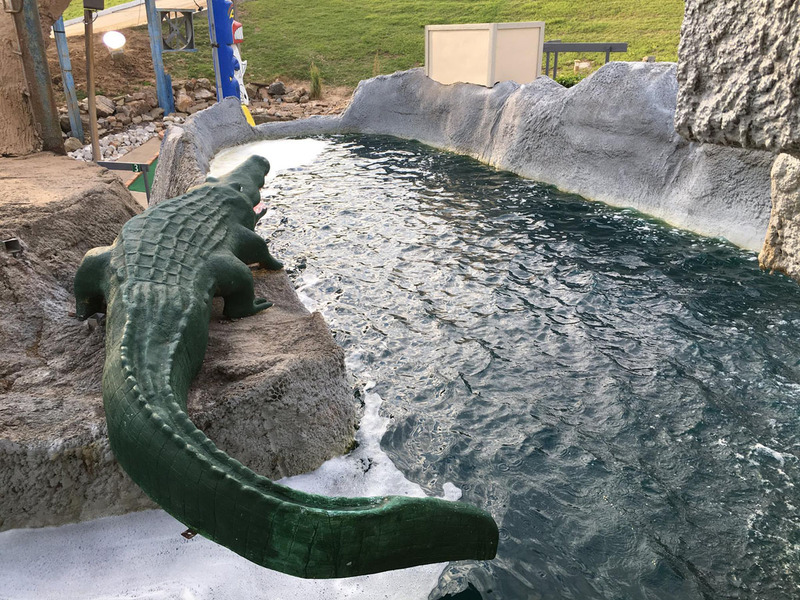 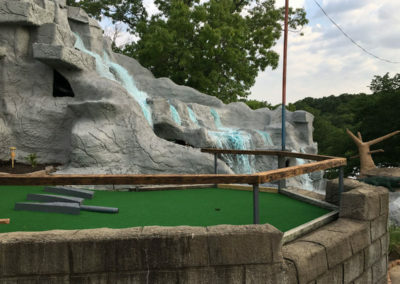 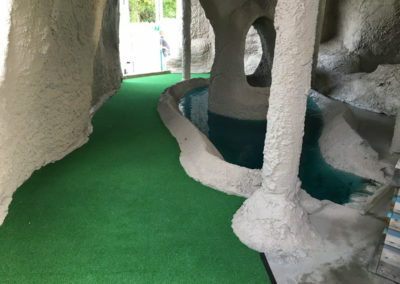 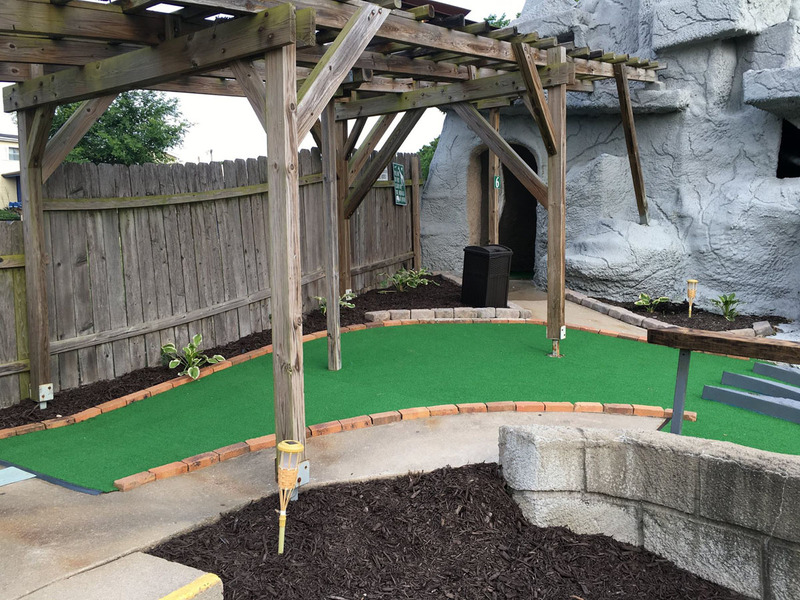 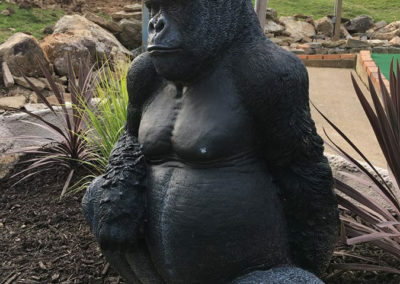 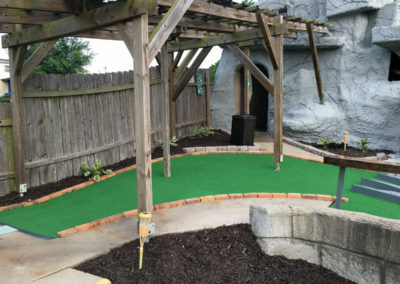 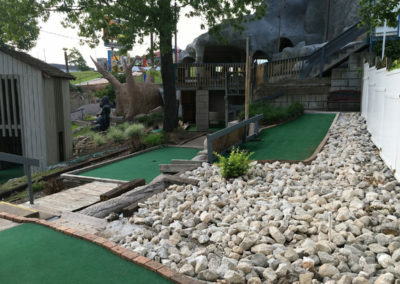 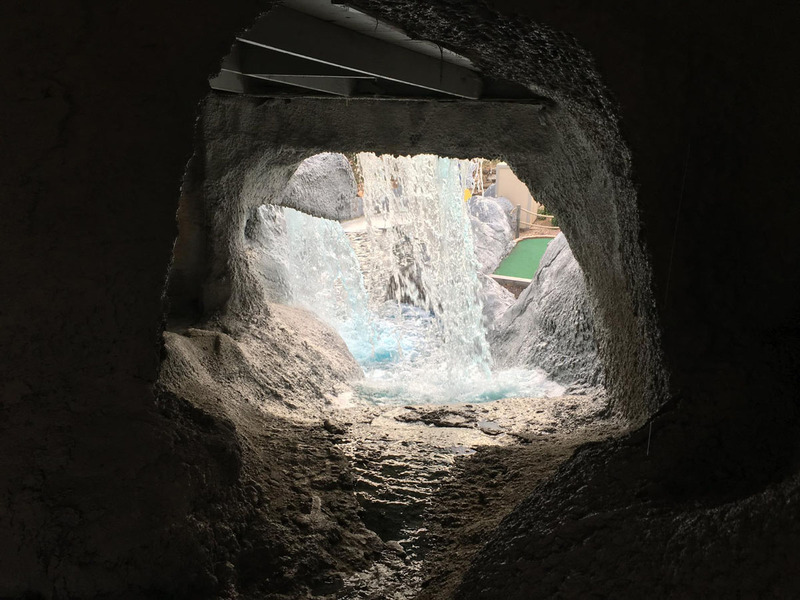 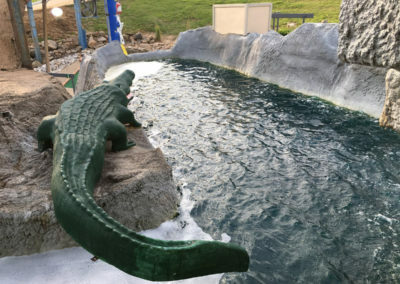 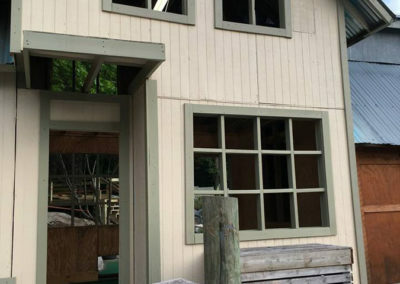 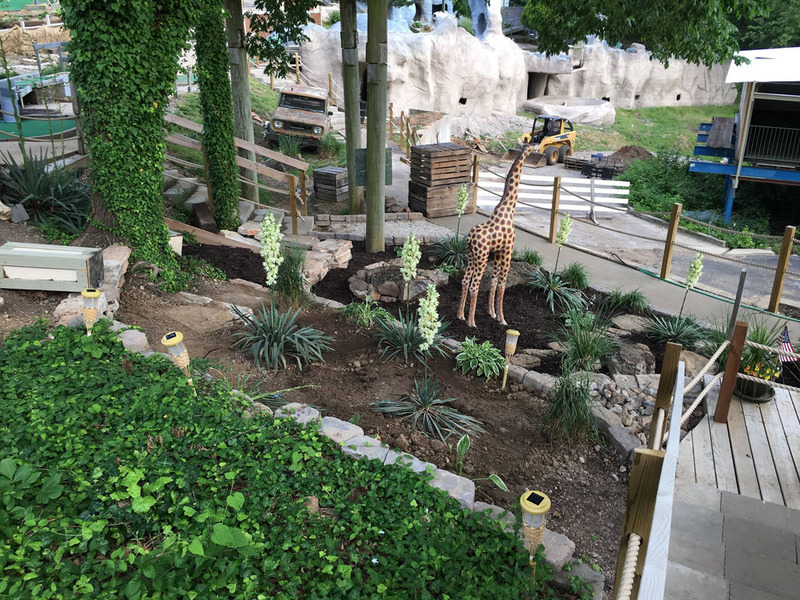 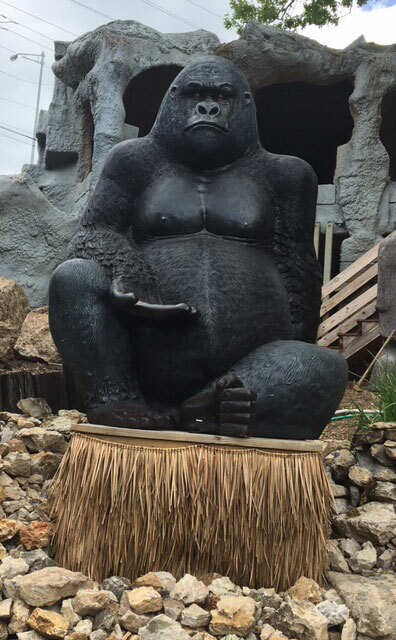 Located in Osage Beach (the heart of the Lake of the Ozarks entertainment district), newly remodeled Putt n’ Stuff Grand Expedition is the premier mini golf course in the area.